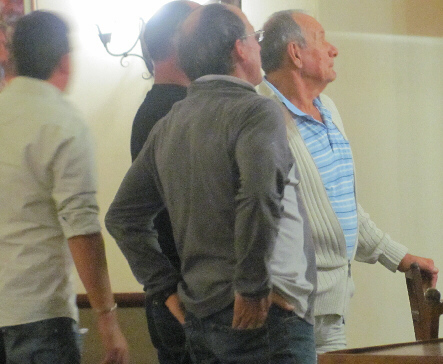 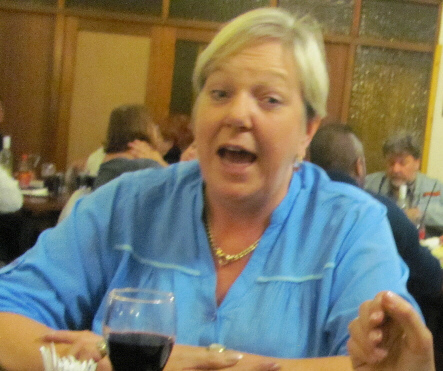 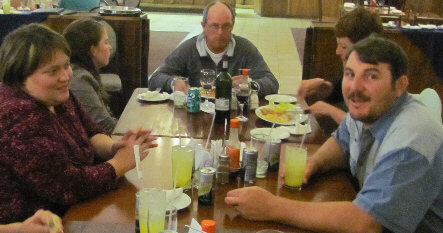 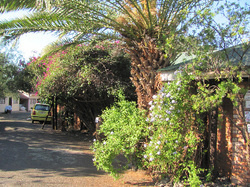 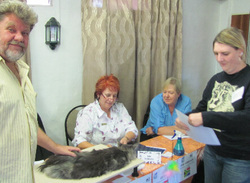 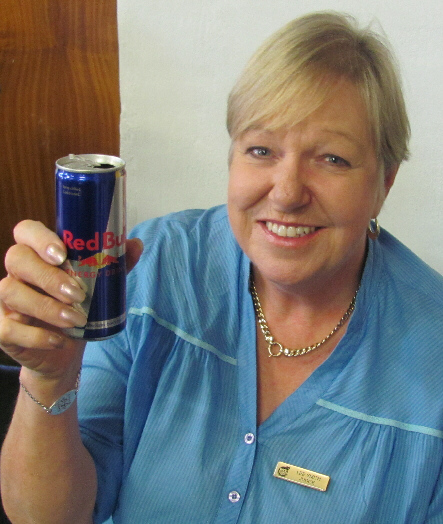 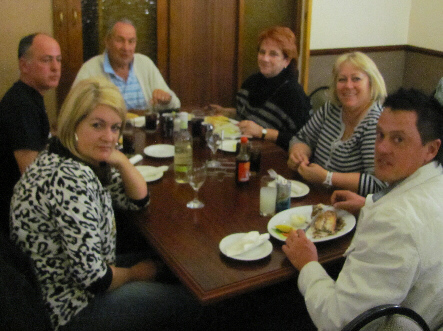 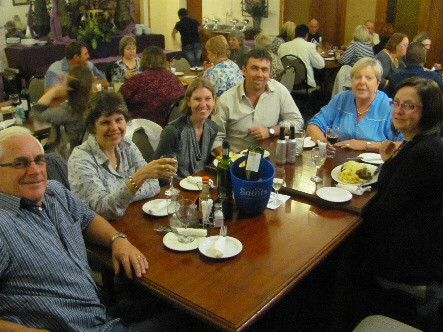 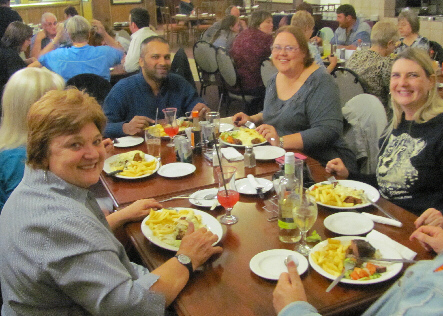 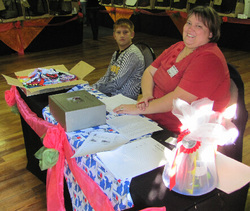 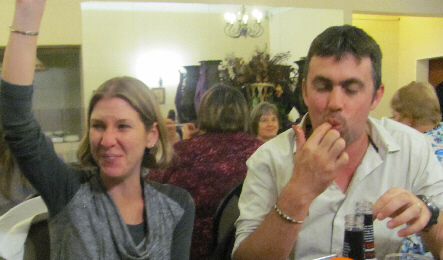 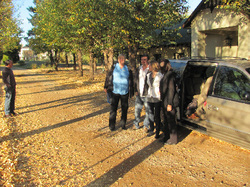 Show nr 21 was held on 25 May 2013 at the Horseshoe Inn, Kimberley. 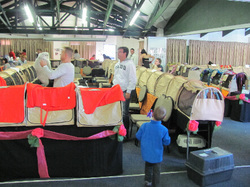 This is the venue where the successful SACC COTY event was held by the NCFSCC recently. 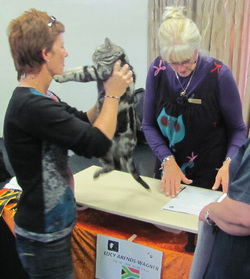 Earlier in the day the NCFSCC staged a great SACC show at the same venue and many exhibitors were able to "glide" smoothly from the one show into the next, without the need to move cats from their original cages. 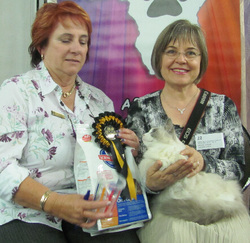 It was a win-win situation, where costs could be shared with the OSRBG, staging another Independent show after the completion of the AICA show. 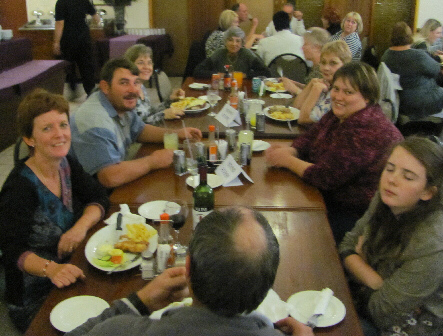 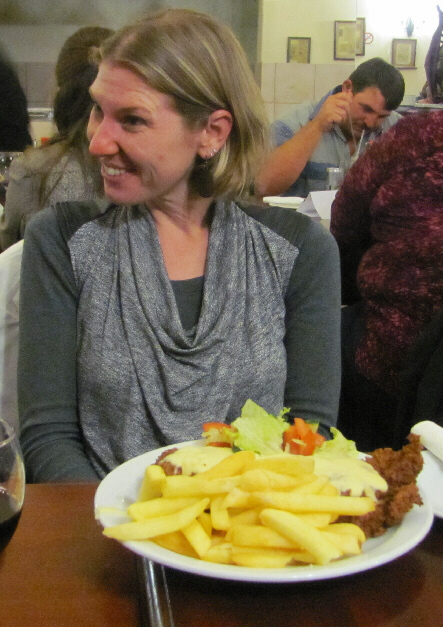 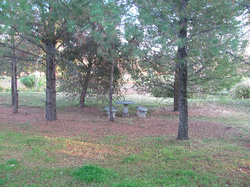 Catering was done by the Horseshoe Inn and the eats and drinks during the day wer enjoyed by all. 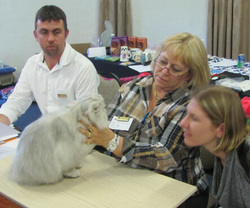 We shared a very successfull and jolly "afterparty" with the judges, officials and exhibitors of the NCFSCC and OSRBG shows. 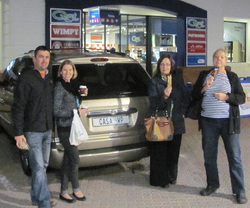 Thanks to Hills for sponsoring the prizes once again. 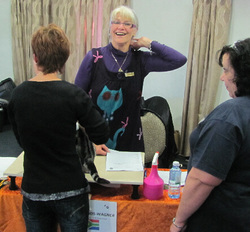 More pictures of the happy event - enjoyed by all. 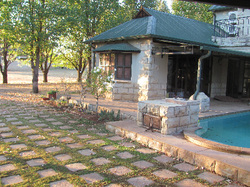 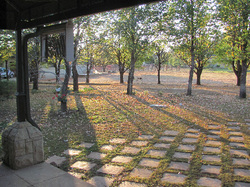 View from our room at our great hosts, Wendy & Harry Welham - Magersfontein. 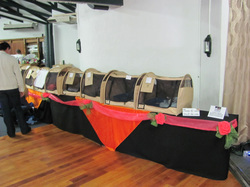 Hall III This time the SPCA supported the show by having a table inside. 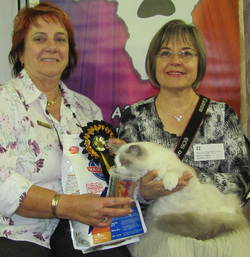 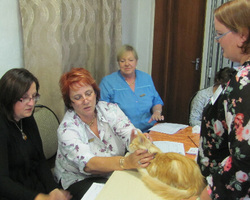 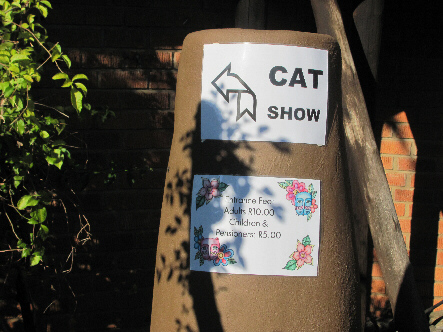 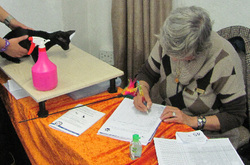 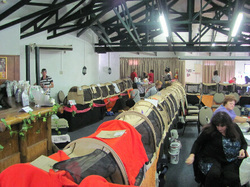 What a difference from the Franschhoek SPCA who insisted on a "Performing Animals Act" license and inspecting the show. 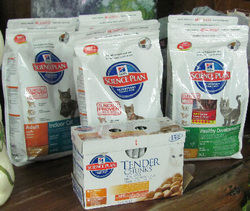 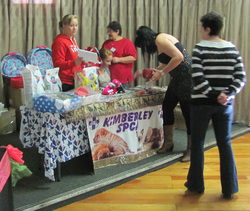 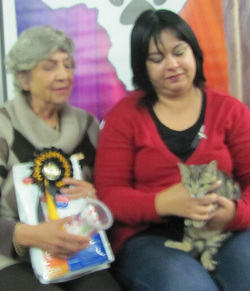 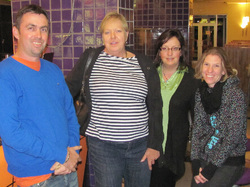 Thank you - Kimberley SPCA!